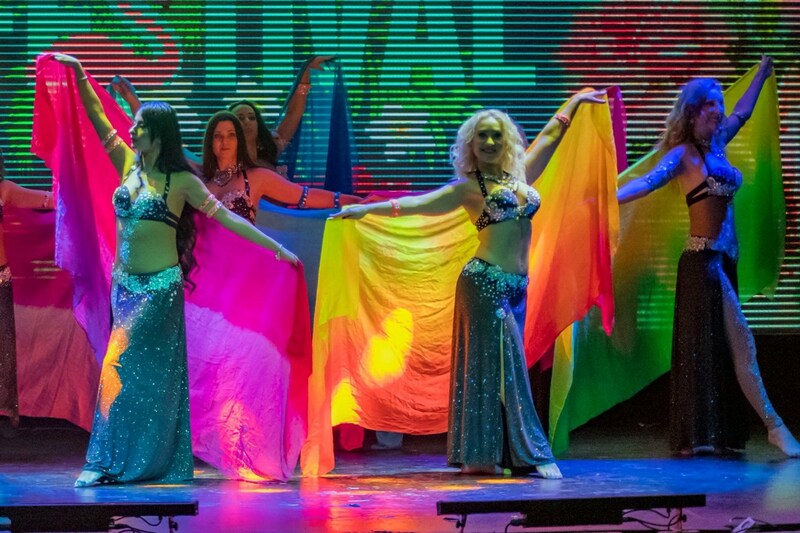 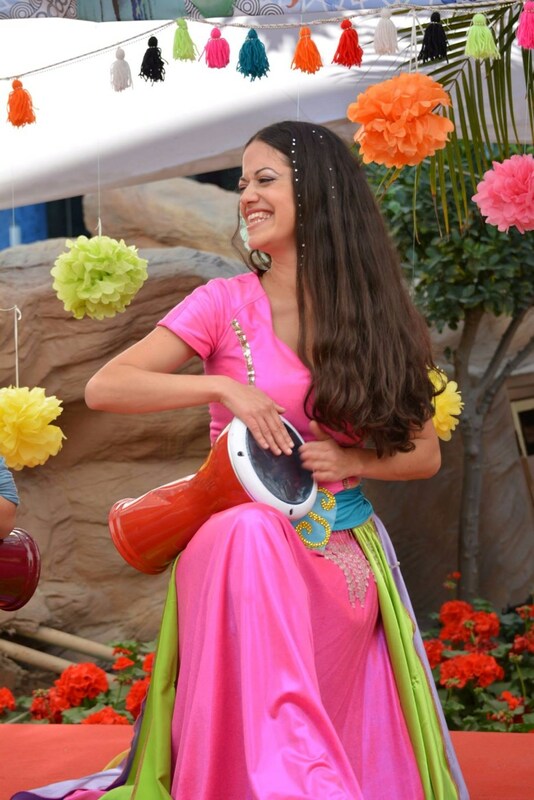 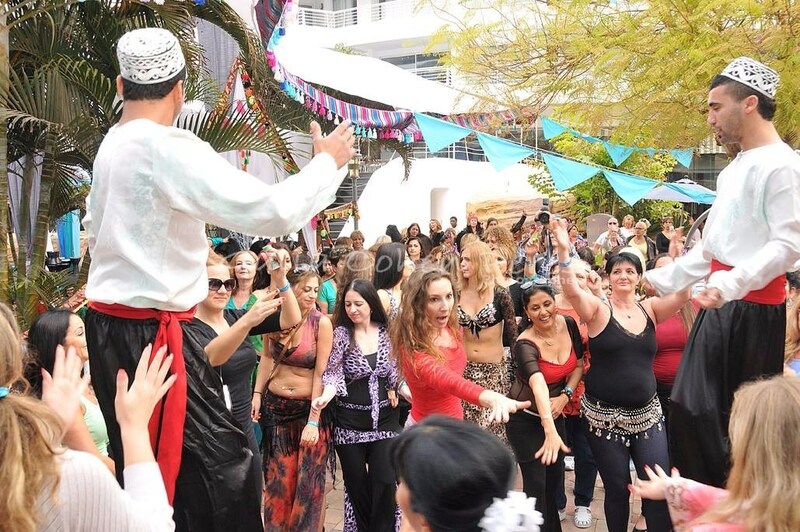 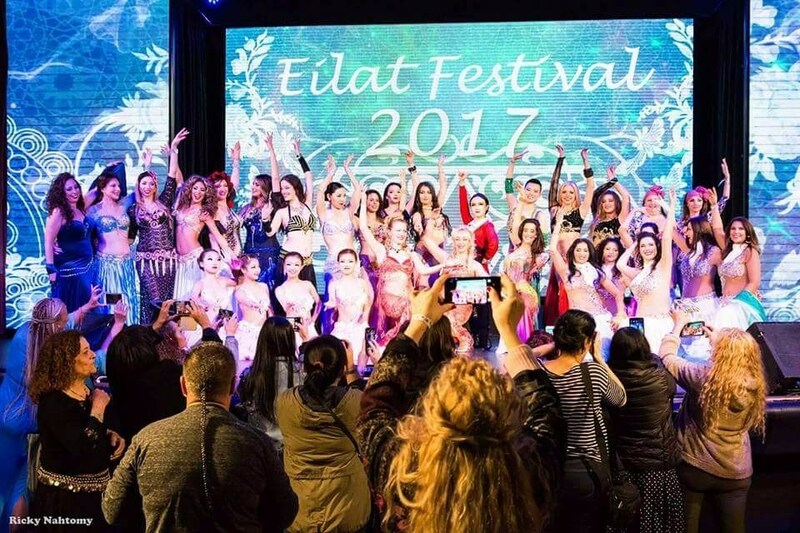 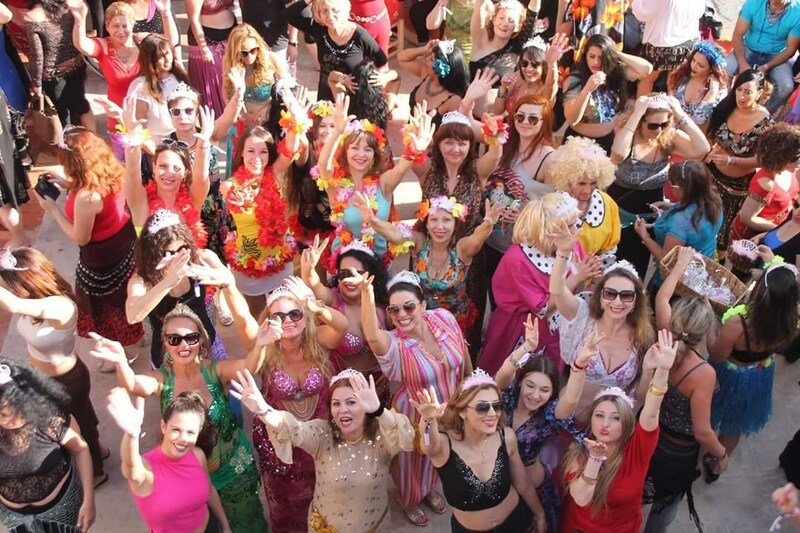 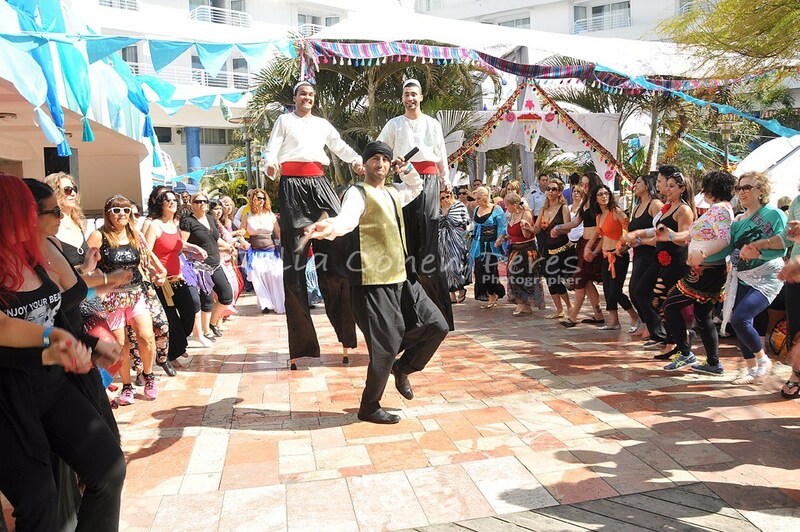 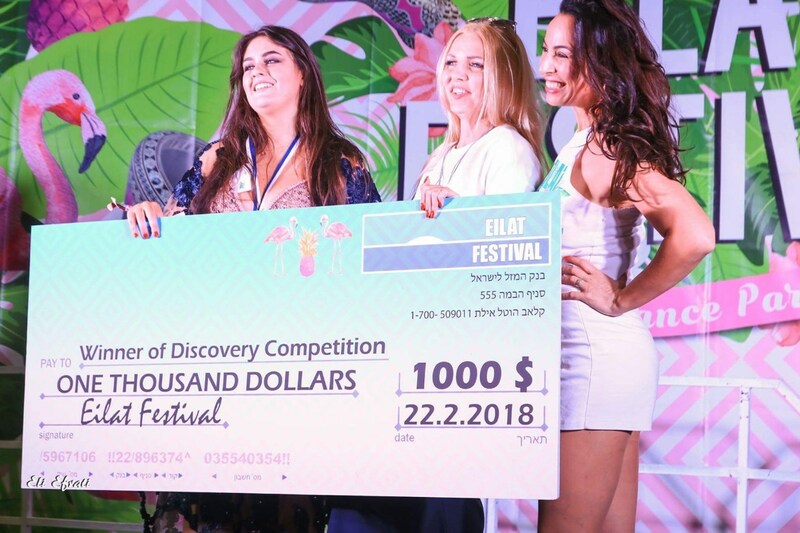 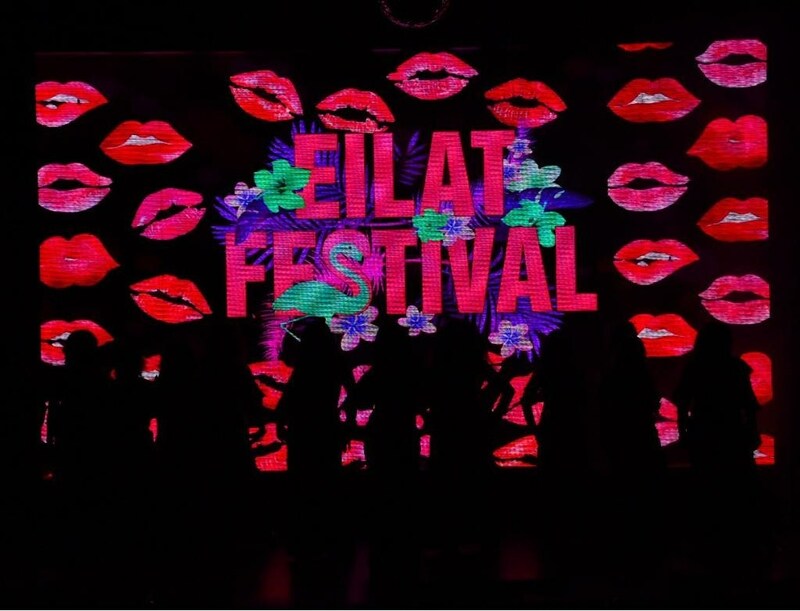 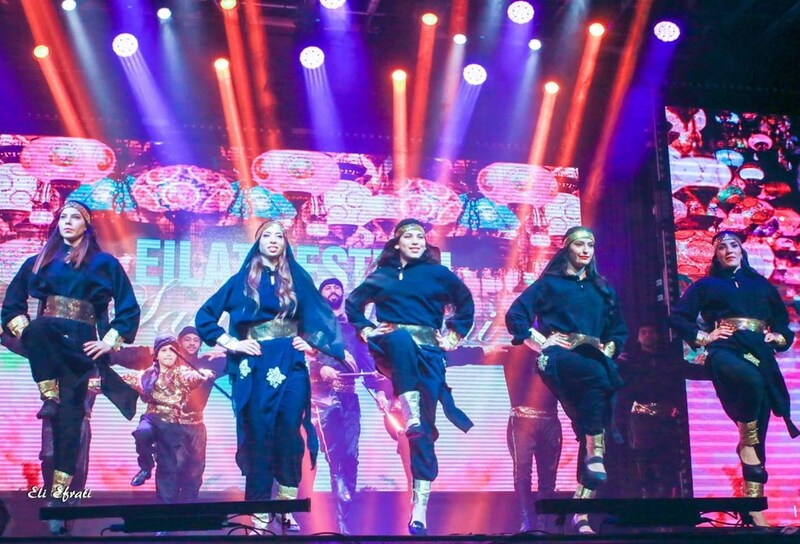 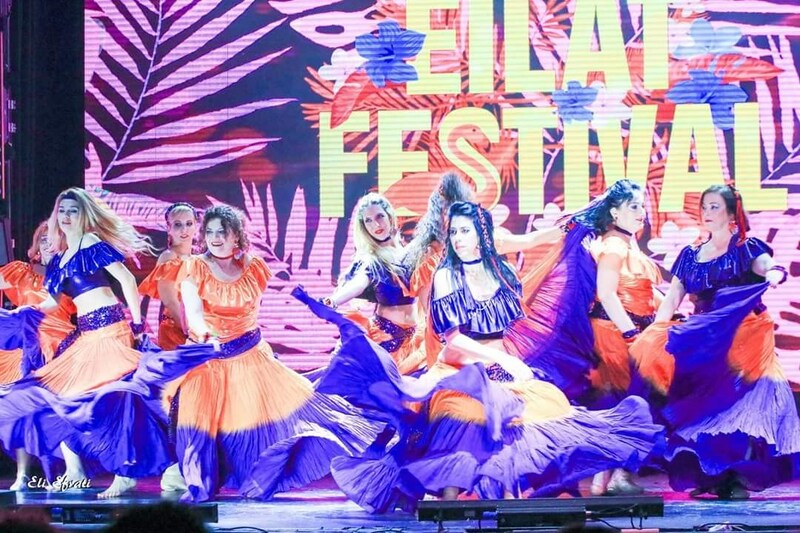 On February 20-23 2019 the world's biggest oriental dance festival will celebrate 15th edition- the Eilat Festival. 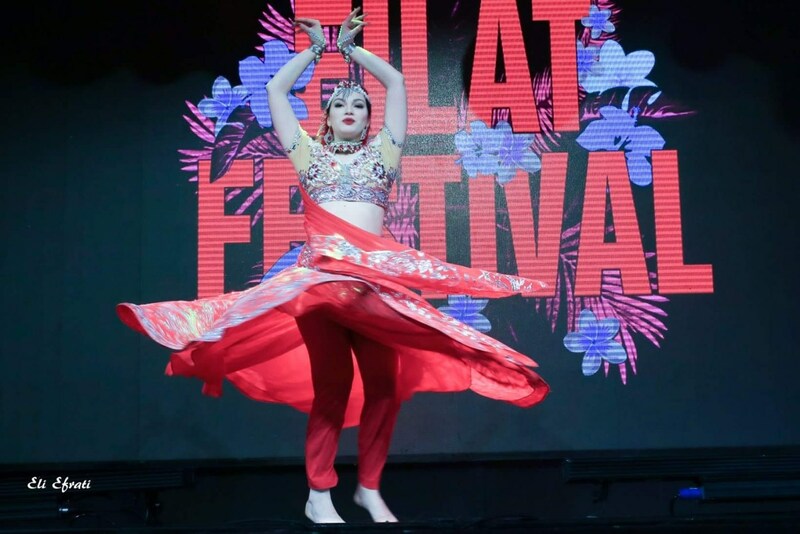 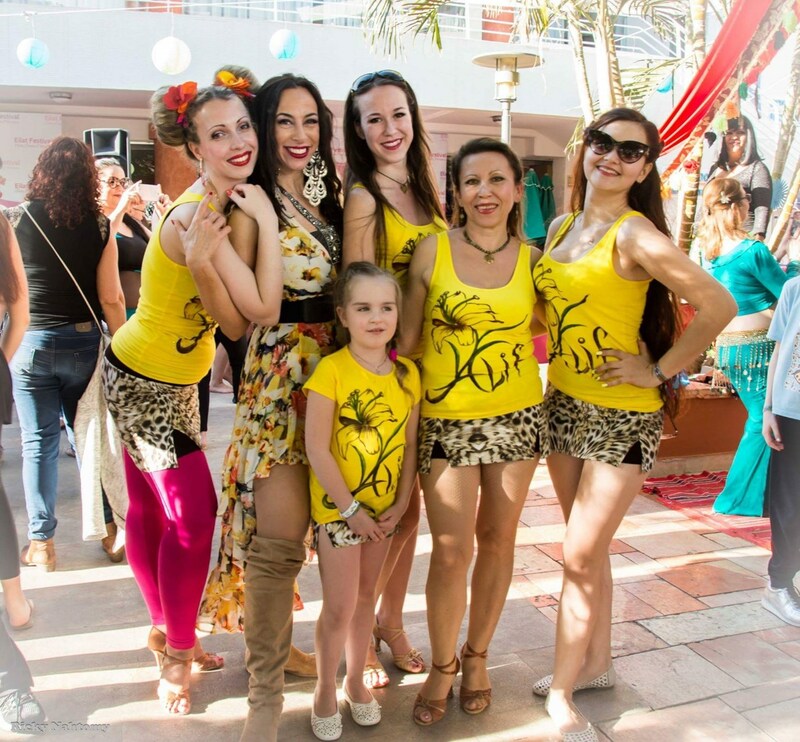 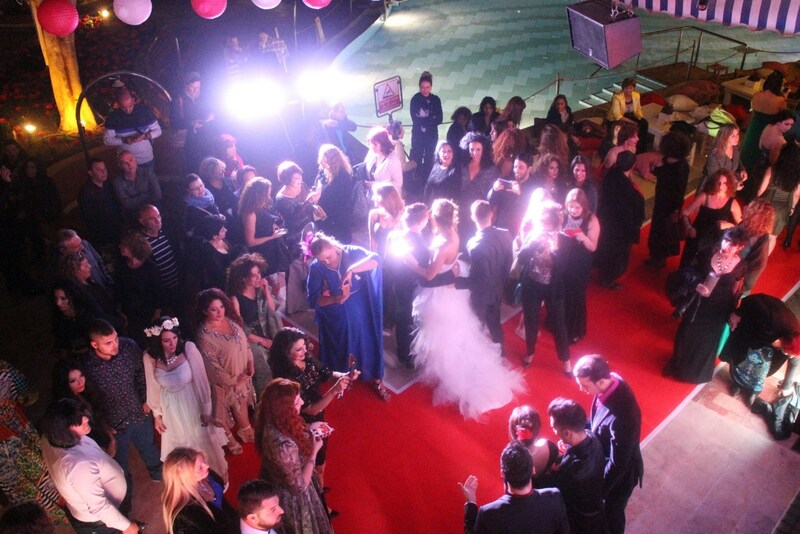 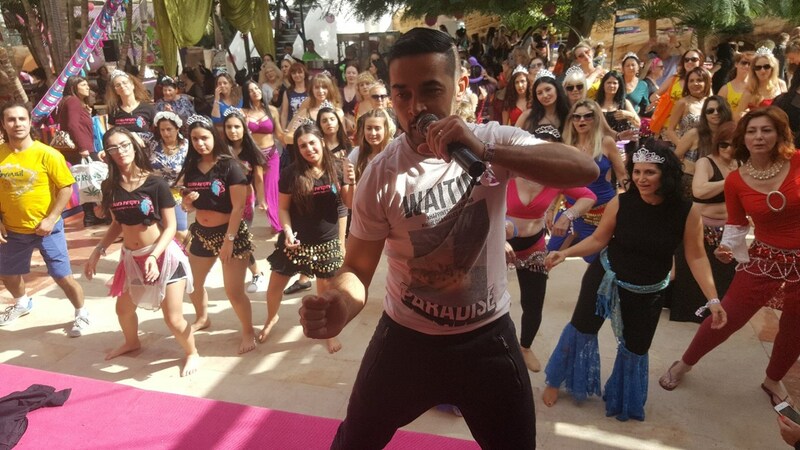 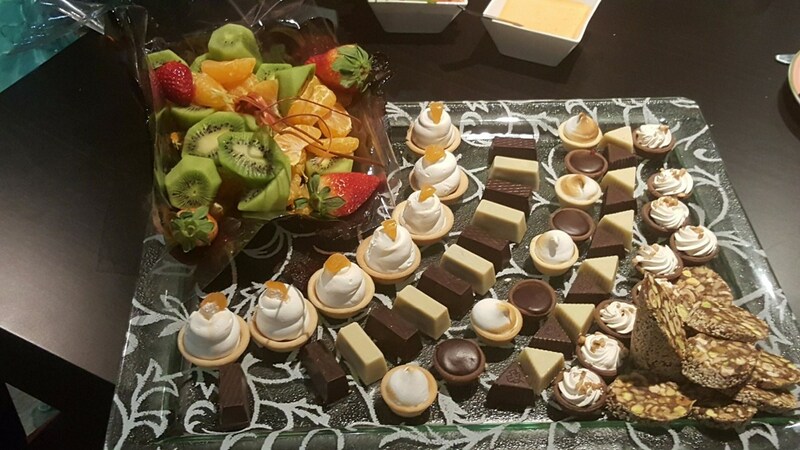 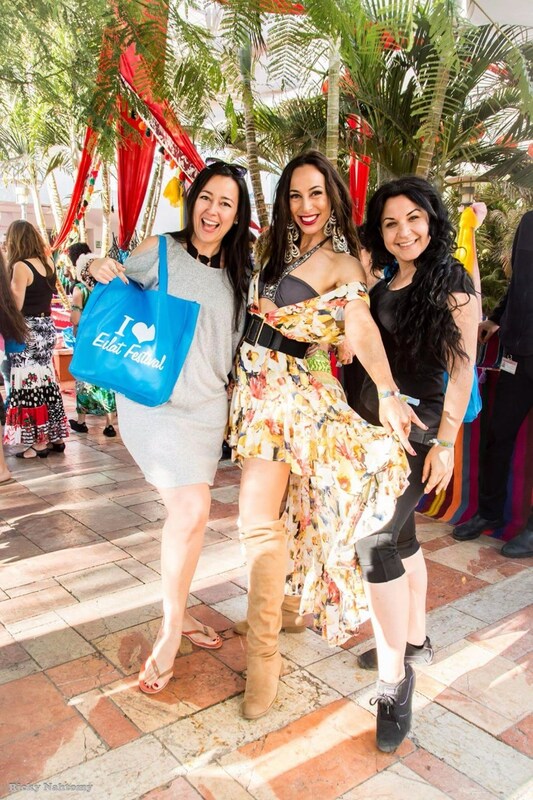 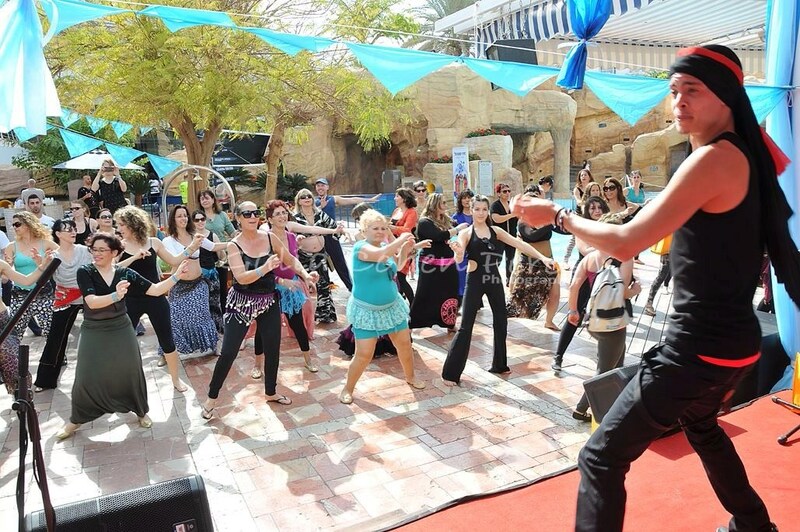 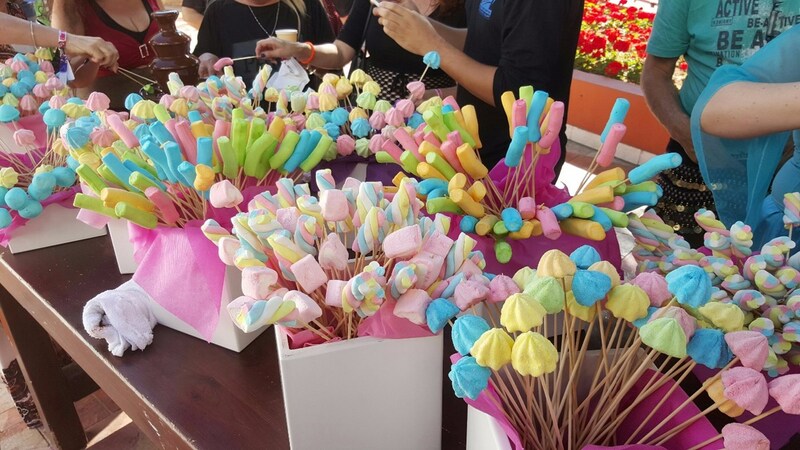 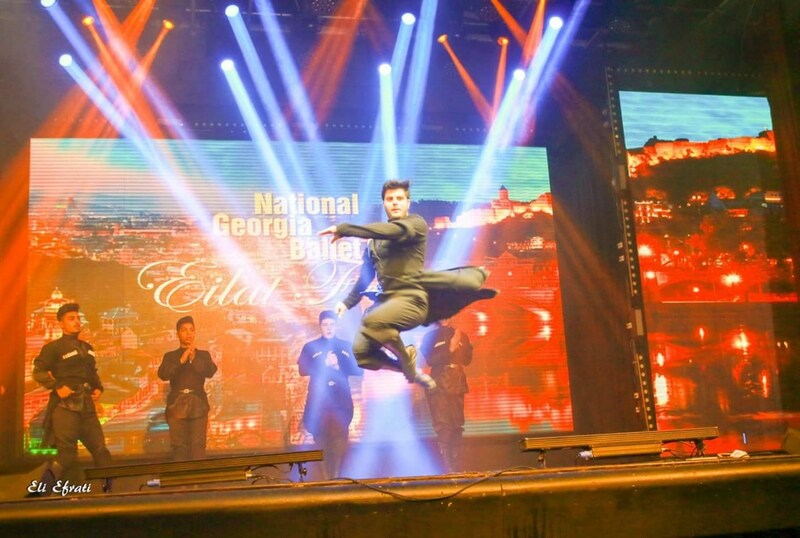 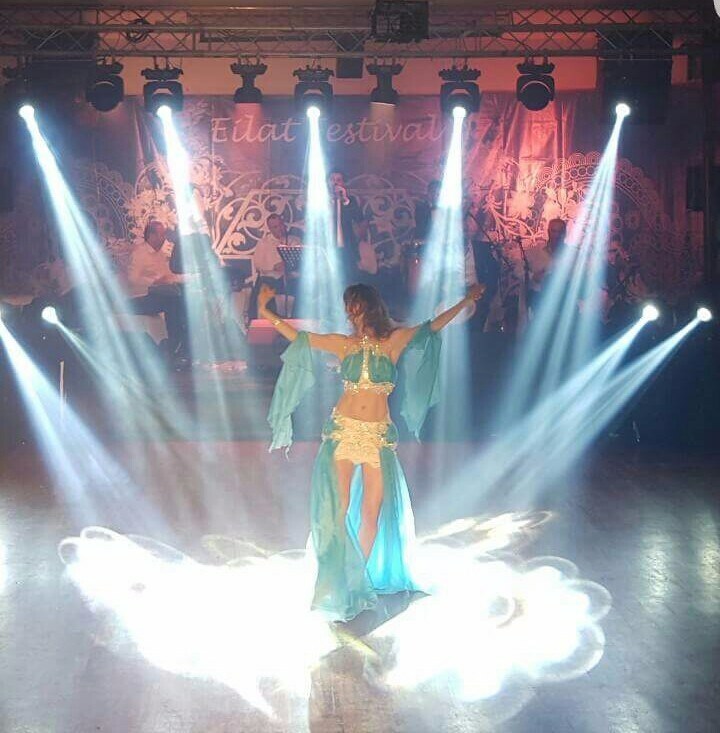 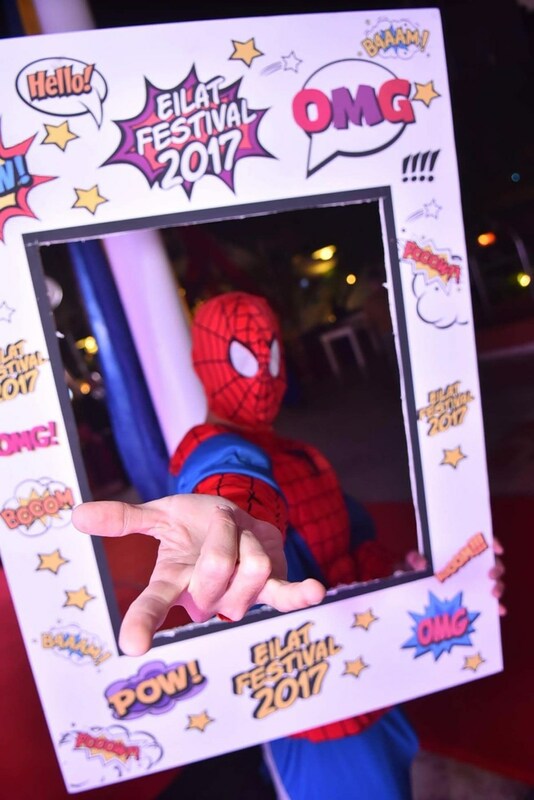 It's a unique event- combining Deluxe resort hospitality with an intense program full of shows, classes, parties, & competition- for fans of oriental & Latin dance in any age. 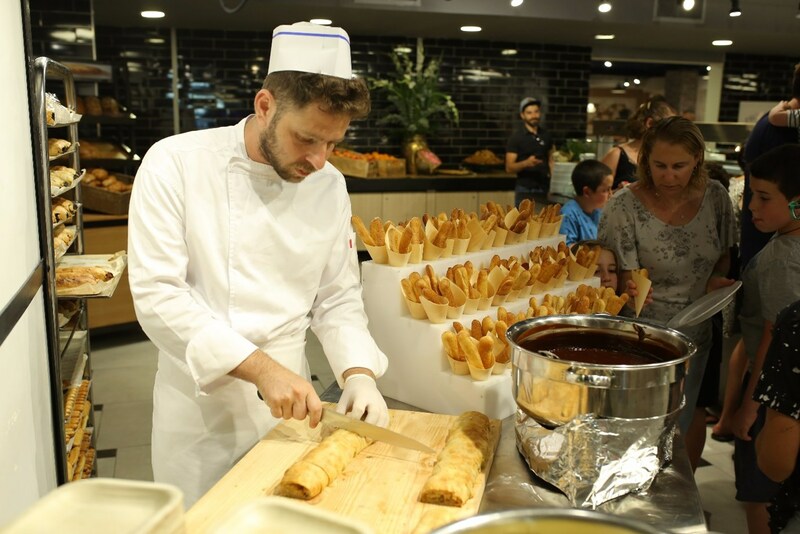 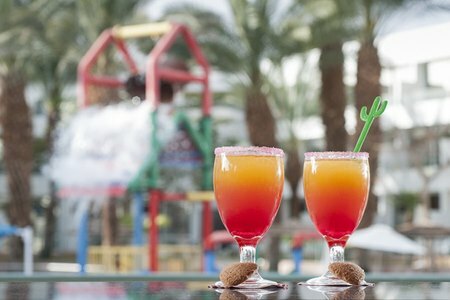 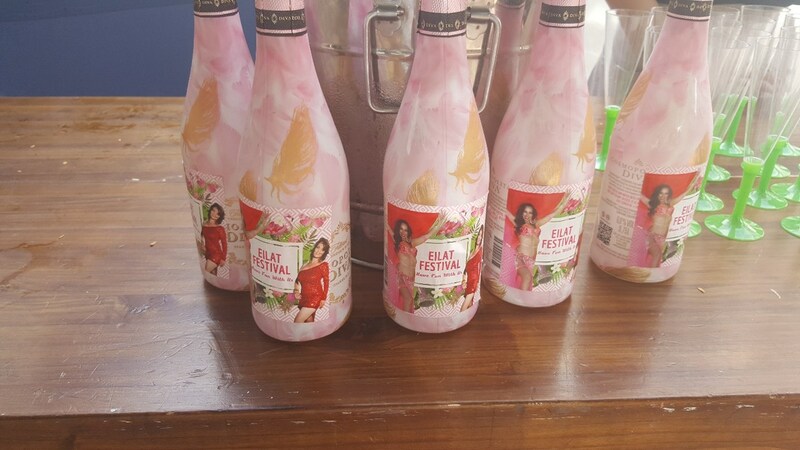 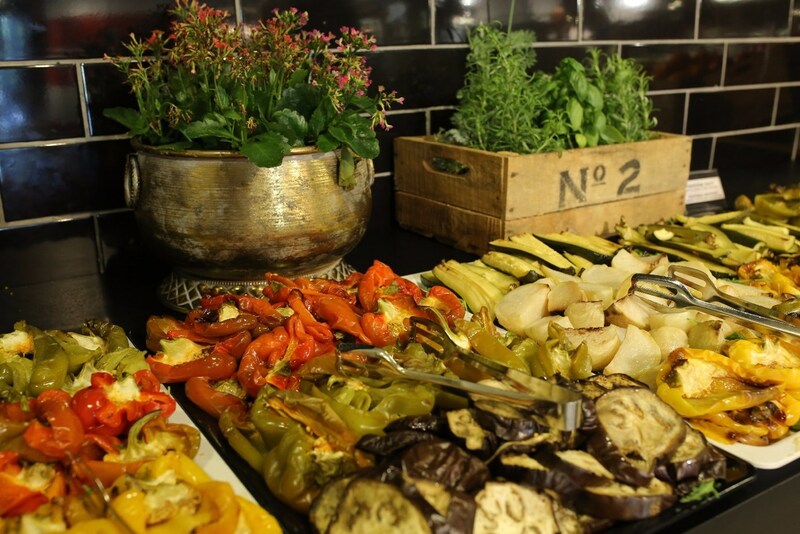 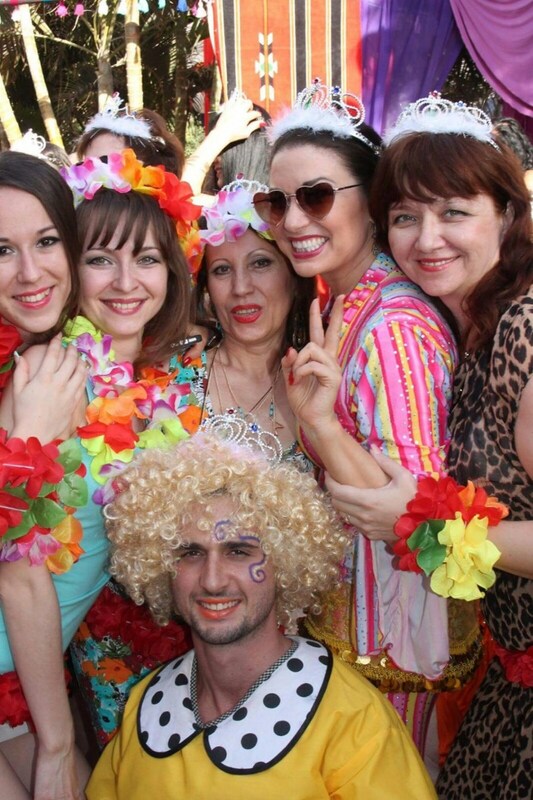 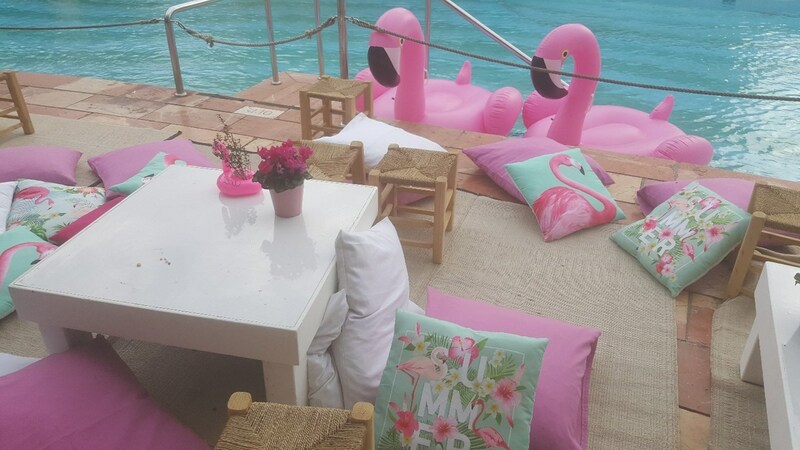 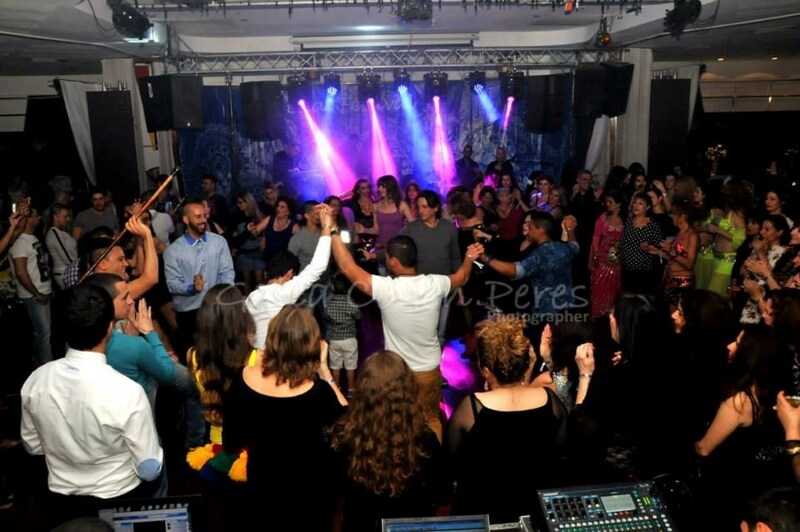 The festival will be at the ISROTEL SPORT hotel- All Inclusive extra hospitality- with a full free bar all day- alcoholic drinks, beer, wine, cocktails, soft drinks, tea and coffee, ice shakes and full board resturant melas- breakfast, lunch and dinner. 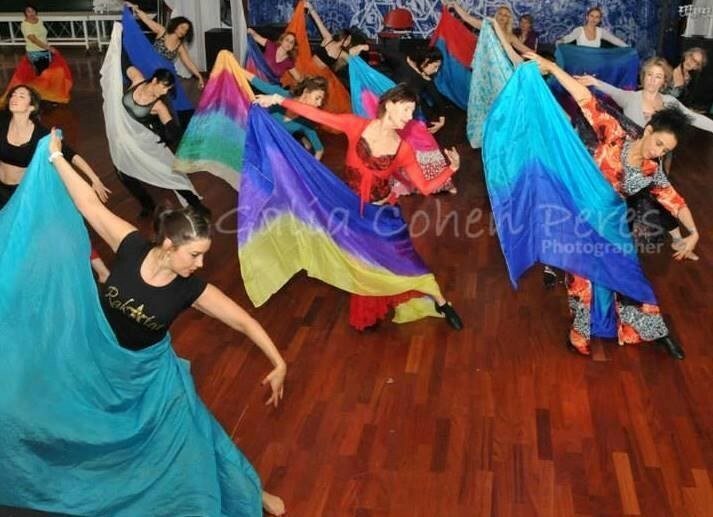 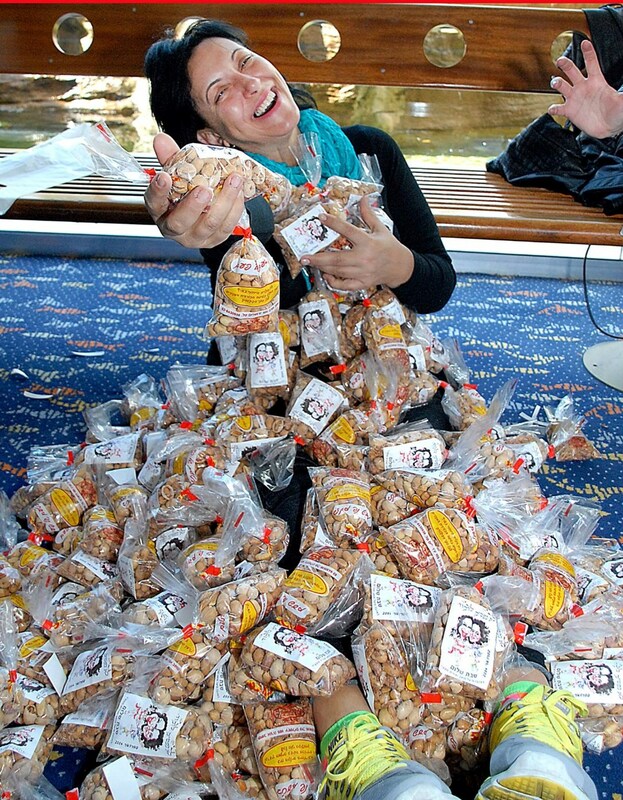 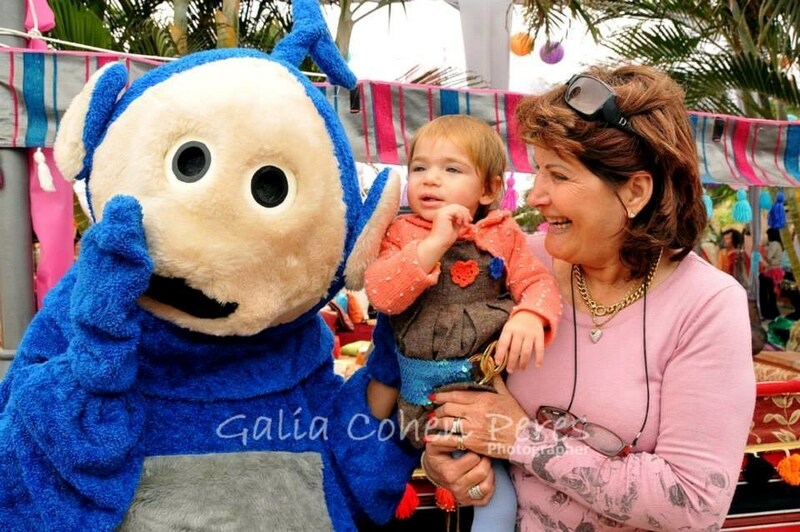 Find here at the all the information about the progam, teacehrs, registration and prices.